Food machinery and equipment suppliers. 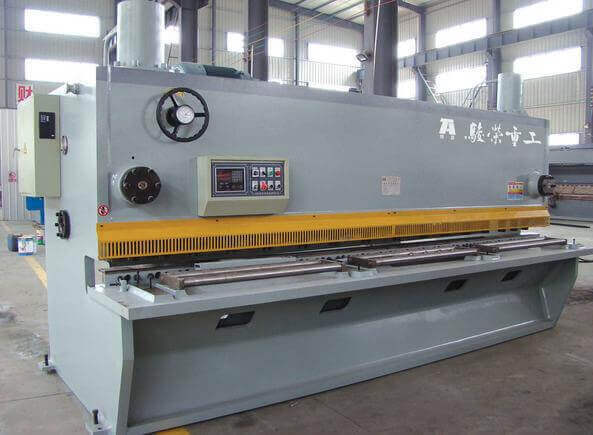 Newin Machinery Co., Ltd. was established in 2013, We have been dealing with types of machinery for several years and are specialized in dealing with Bowl Chopper,Fried Ice Cream Machine,Meat Bone Saws,Meat cutting machine,Meat grinder,Meat Slicers,Orange Juice Machine,Sausage Machine,Sugar Cane Juicer,Vegetable Choppers, etc. 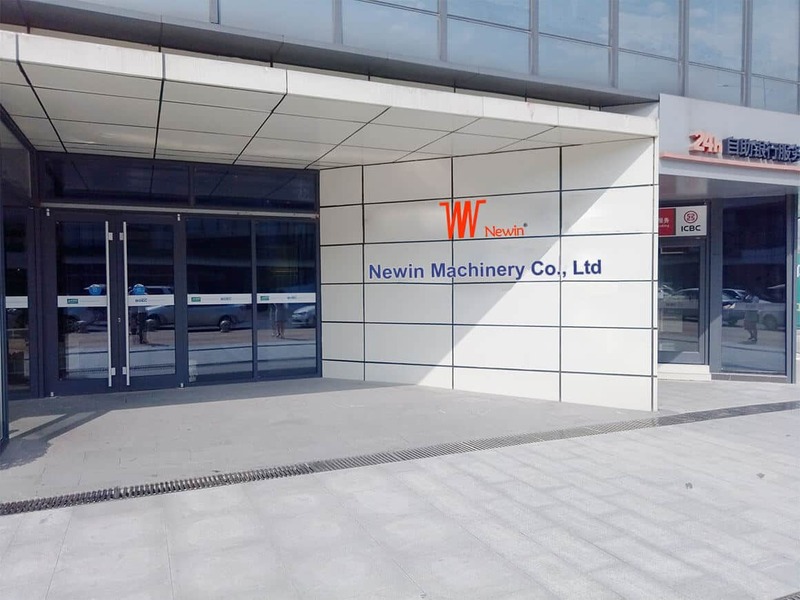 Newin® has advanced facilities, which including multiple sets of Scissors bending machine and manipulator. 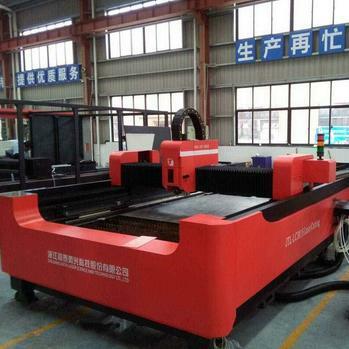 Our factory has a CNC cutting machine, cutting plate machine, bending machines and other equipment. 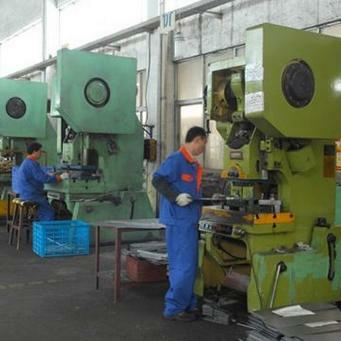 Our production processes strict standards to ensure product quality and stability. 1. Quality is the life, Newin is confident in the superior quality of products being the most effective salesman. 2. 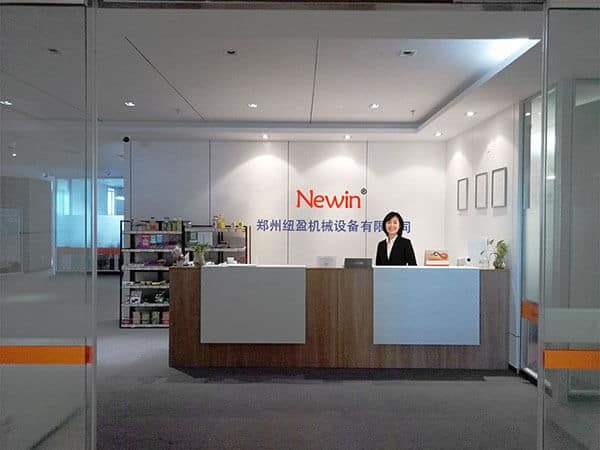 Newin has advanced production management and R & D technology and also continue to technical innovations. 3. 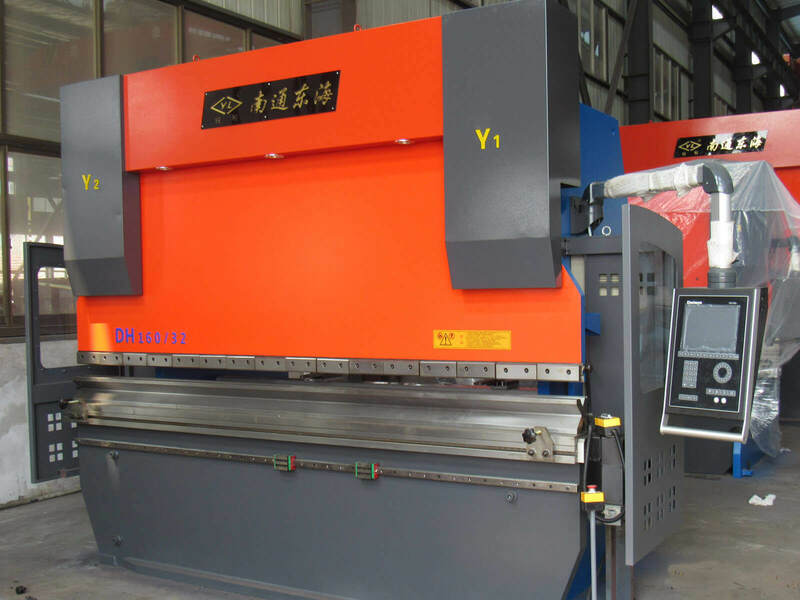 Newin introduces new industrial automation equipment, and gradually optimize the every aspect of production process. 4. Newin has its own complete set of test methods and test standard. 1. Newin has strict and meticulous quality control in all aspects of the production process, to ensure product quality. 2. Newin brings in advanced test equipment. 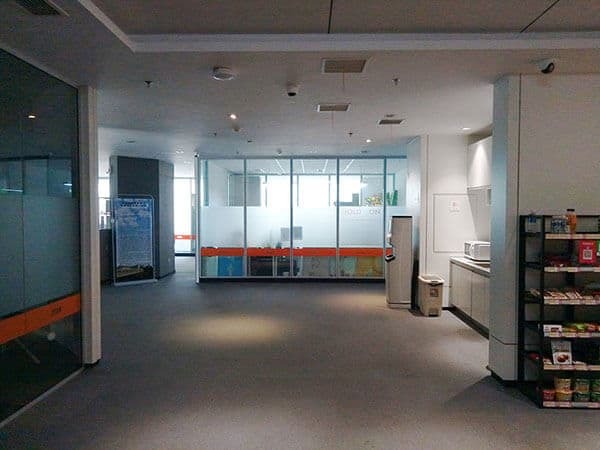 After order confirmed, then they will arrange a starting production date according to your quantity and payment time. Once date confirmed, 5-15 workdays for production. How you can control your quality? 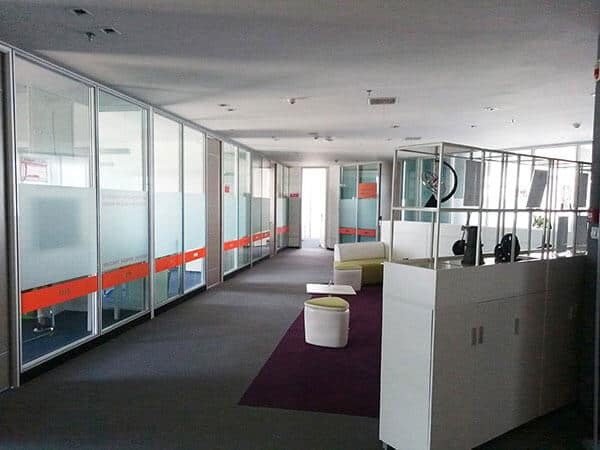 Also, our company has passed CE, TUV certification, so our quality is certificated by the customer, also we do that from 2010, the quality is good, so our company is always here.